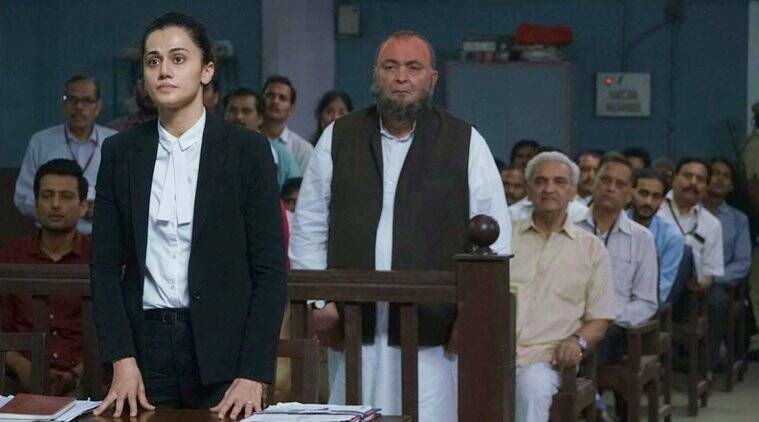 Director Anubhav Sinha said he is happy that the audience connected with the story of Mulk. 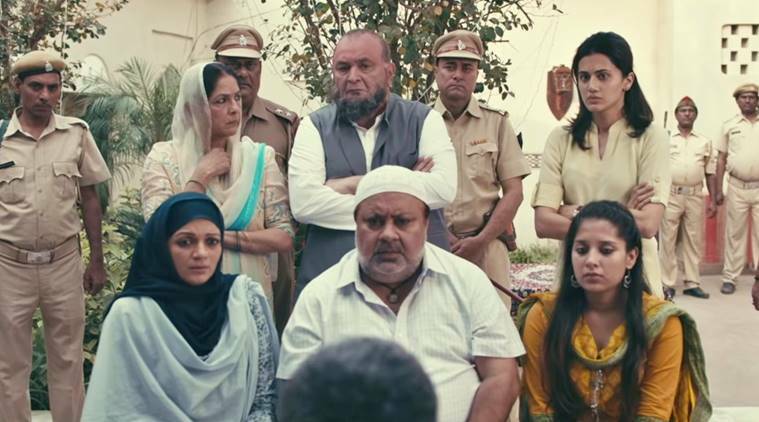 Mulk tells the story of a Muslim family which fights to reclaim its honor in the society after a member of the household takes to terrorism. Anubhav, who hails from Allahabad and has lived in Varanasi and studied at the Aligarh Muslim University, shared how the idea of such a story came to him. “The plot is one thing, but the basic idea to think of a story like that must have been inside me for years and it must have disturbed me. It must have all accumulated. Fortunately, a story came out which became a great vehicle for me to say it,” he said in an exclusive chat with indianexpress.com. Given the kind of restrictions and backlash several filmmakers face for depicting certain things in their films, was there a point when Anubhav felt he might not be able to reach the finish line? “This came up from time to time, but it never lasted for more than a few minutes. I had belief in the people of this country that they are extremely secular and will agree with the film. But every now and then there was this apprehension that have we changed as a country, as a nation and will people agree with my film? But it seems to have struck a chord with everyone,” the director shared. Mulk has been made on a humble budget, and one can see that given it has been shot in real locations, and under actual lighting. “It is a lot of hard work, but that was how this film was supposed to be. All of us knew from day one that we will be in those real locations and we wanted to be as organic as possible,” the filmmaker revealed. Anubhav, who began his career by making music videos, turned a director with 2001 hit film Tum Bin. He later also gave us Dus, Cash and Ra.One, while producing films like Gulaab Gang. With Mulk it seems he has entered a completely new territory of storytelling. So is this change a conscious plan? “There isn’t any design behind it. I am just evolving as a human being and that will depict in my work. Whatever I get excited for, I go ahead and make it. When I retire, we will look back and see if there is a pattern. I am sure there is. But right now I am not aware of it,” the filmmaker said. Mulk’s screenplay has also been released in the form of a book at ‘Talk Journalism’ in Jaipur recently. “Some friends were sitting together and Rajkamal (publication) suggested it. The dialogues of the film were being appreciated a lot, so they gave the idea to convert this film into a book. And I said why not. So now I have a book in my name, which I never imagined,” Anubhav shared with a smile.